Come and visit Panthera Africa, and our knowledgeable and passionate staff will educate you on interesting facts about the different species, and enlighten you on our animals’ unique personalities and their heartfelt rescue stories. You will be able to see, hear and enjoy everything these animals have to offer. We strongly believe in the importance of educating you about animal welfare and the captive big cat industry, and bring to your attention the truth behind the many breeding farms and cub petting facilities. We will also inform you about the wild population of big cats and the threats they face in the wild with regards to human-animal conflicts. Educational visit – Pre-booking Essential! Price: R150 per child under 13 yrs, R240 per adult and R190 per pensioner. Panthera Africa is an educational platform where we, together with our big cats, will educate you about each species and their individual uniqueness, in addition to their heart-warming personalities! On your visit you can expect to observe, photograph and enjoy the majestic lions (brown and white), the cheeky leopards (spotted and black) and the powerful bengal tigers, in addition to the striking caracals. Remember to book in advance! 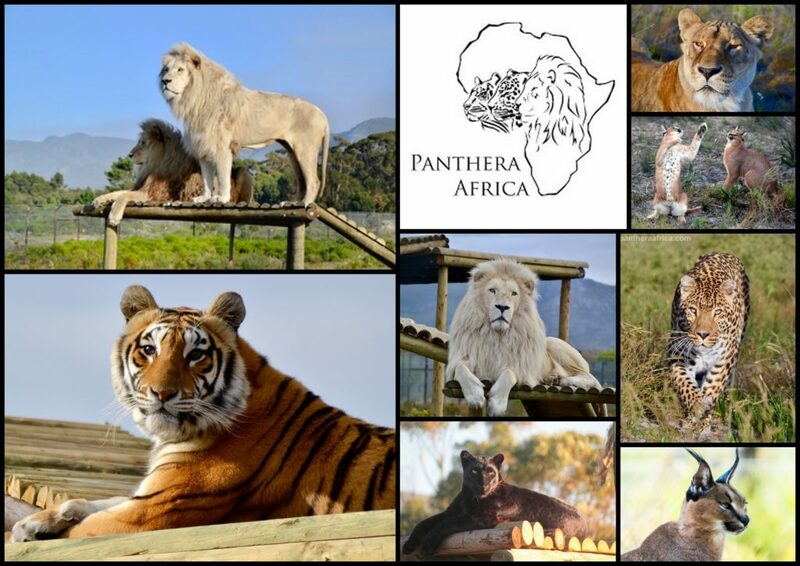 Contact Panthera Africa Big Cat Sanctuary direct – see contact details below. 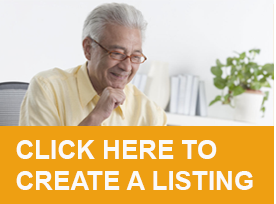 savings and benefits for seniors, retirees and pensioners.